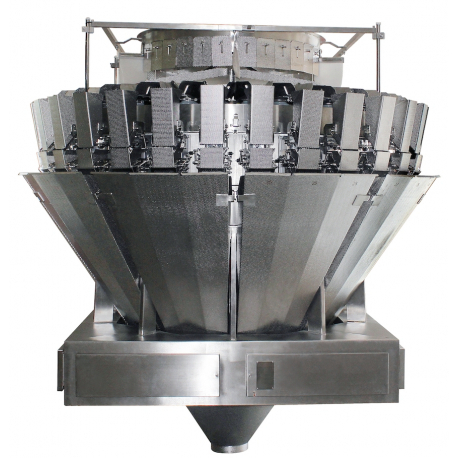 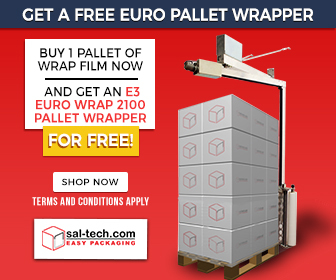 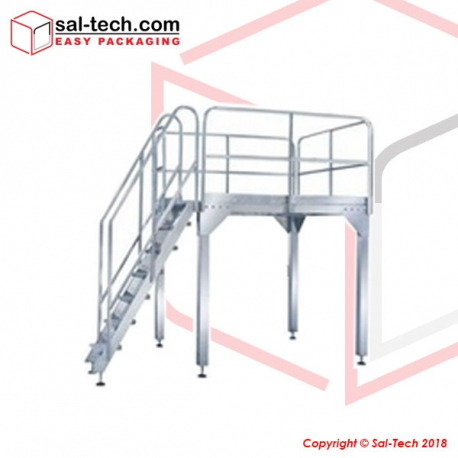 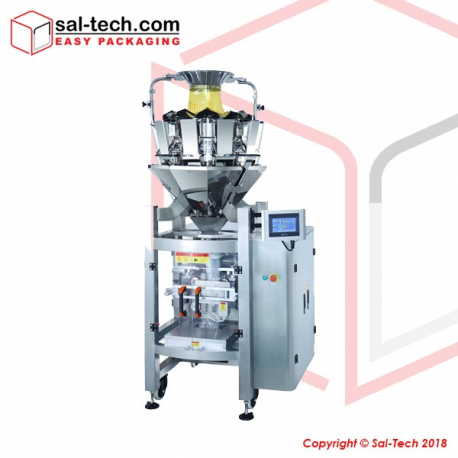 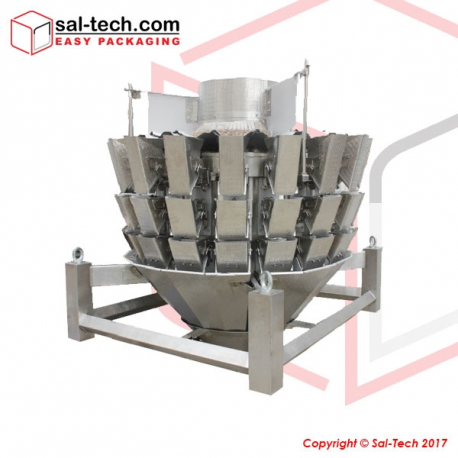 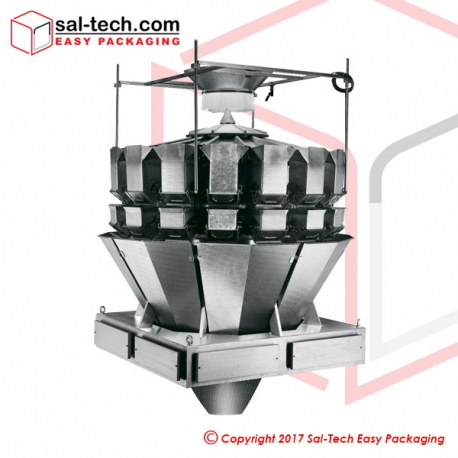 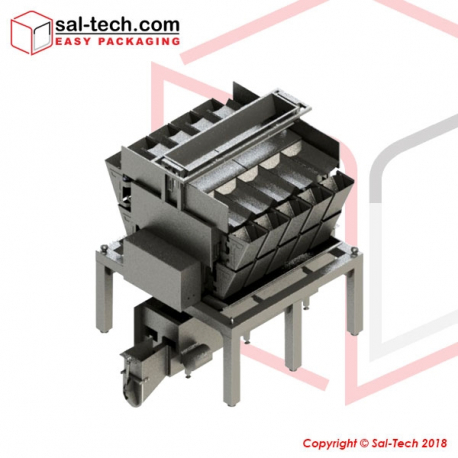 These multihead weigher machines are suitable for both food and non-food products. 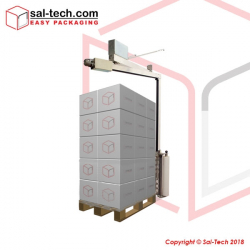 Several machines have different weighing capacity and have unique functions individually so to eliminate unnecessary features – different models have diverse number of head hopper from 10 to 30. 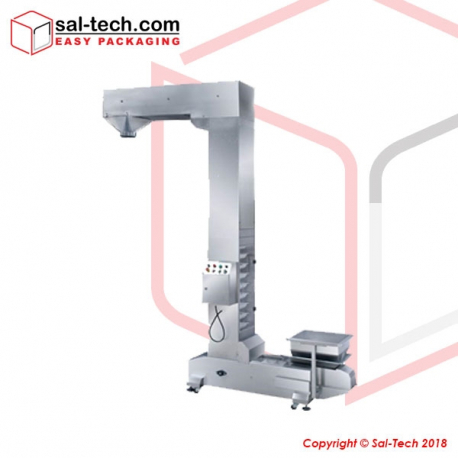 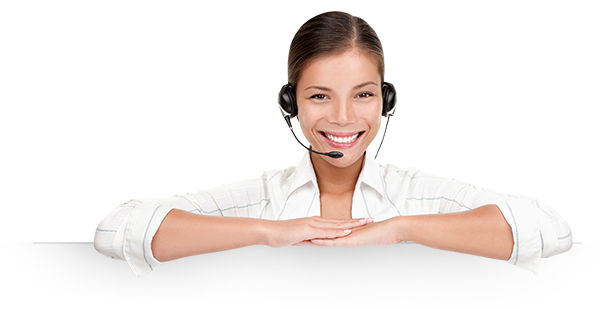 A VFFS equipment that provides better productivity and reliability, meeting several businesses weighing to packing requirements. 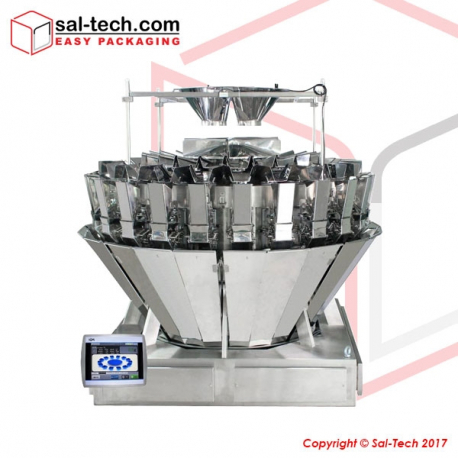 Multihead Weighing Machines There are 10 products.